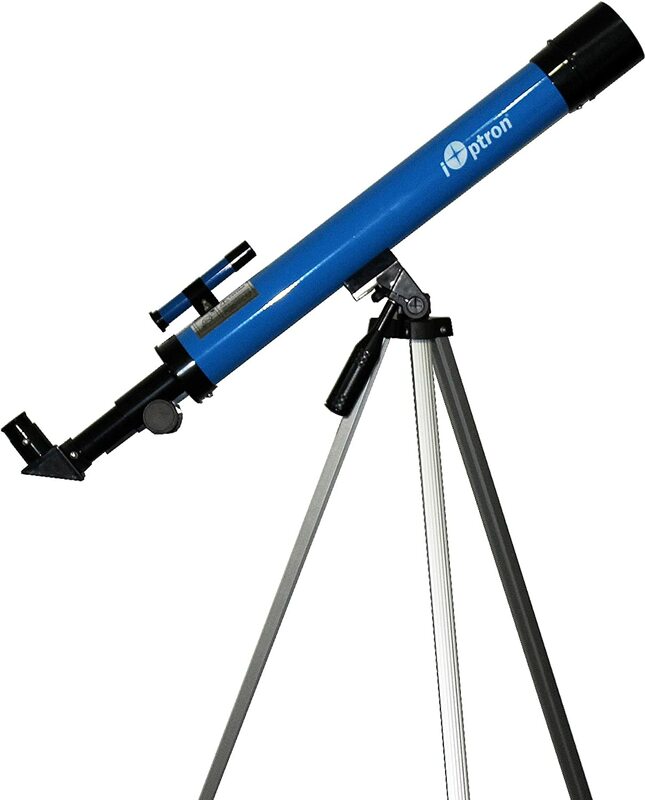 Do you own a telescope that you have been given as a gift that you do not know how to use? Have you bought a telescope you need help with? 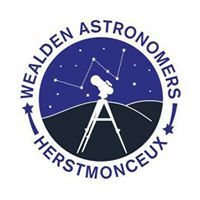 Come along to the Telescope Clinic on 12th November 2016 at The Observatory Science Centre, for our members to show you how to operate them. The session is £35 per person which includes tea/coffee during two breaks and an early evening supper of beef lasagne or jacket potato with cheese and beans both served with garlic bread and salad. Please state your preference when you book.